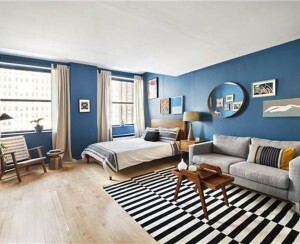 Manhattan is a nice option if you can afford it. But sacrificing space and quality and/or paying what's necessary to score a decent apartment in the borough doesn't appeal to all. 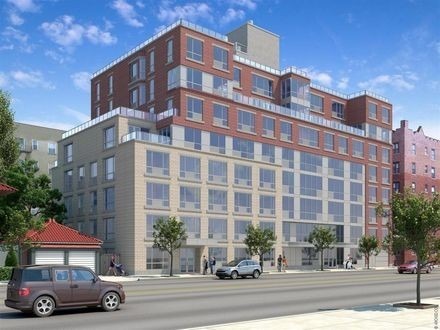 This week we feature an interesting option in Midwood, Brooklyn: A newly constructed "green" building, The Madison at 3692 Bedford Avenue, where apartments rent for less than half of comparable units in Manhattan. The building has 51 apartments with hardwood floors, upscale kitchens and baths, nine-foot ceilings, and oversized windows. Some have an assigned parking space, and there is a children's playroom as well as a tenants' lounge and garden and rooftop deck. Each floor has laundry. While the doorman is of the virtual variety, the video concierge service is equipped to accept deliveries. 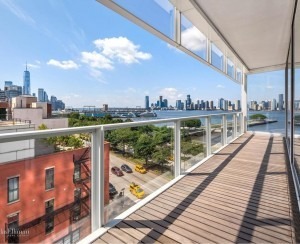 According to no-fee apartment search engine UrbanEdgeNY.com, there are currently five two-bedroom units available, ranging from $2,200 to $2,500 per month.